Jason Lavender Conditioner adds volume to limp hair using all-natural ingredients that add vitality, strength and lift. Natural extracts of Lavender, Primrose Oil and Sweet Almond and an enriching Vitamins A, B5, E & F combine to penetrate the hair with lasting hydration and improve manageability. 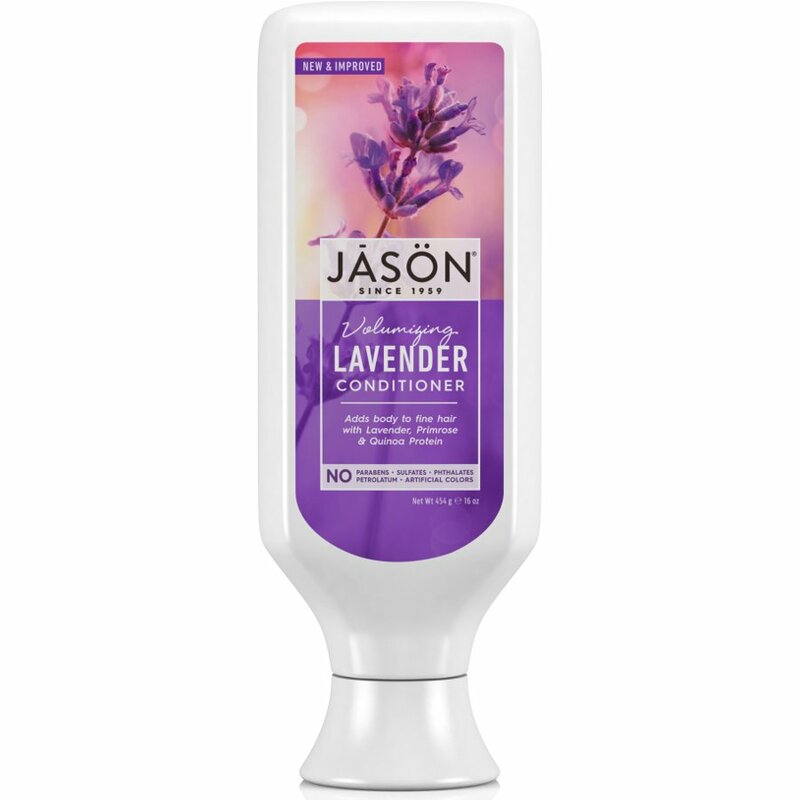 There are currently no questions to display about Jason Lavender Conditioner- Volumizing - 473ml.